Great rates! No booking fees! Your email is required so we can respond to you, but will remain private. We may post your question & answer to our community forum so future travellers know the answer too (only your first name will be used if we do). Thanks for your help! 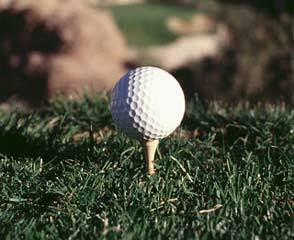 The McCall Golf Course provides golfers of all skill levels with a delightful golf experience. Fairways bordered by stately trees are surrounded by spectacular mountain and forest views. It was designed by renowned architect Robert Muir Graves. Each nine hole section has a name of its own. They are the Aspen, Birch, and Cedar sections of the course. 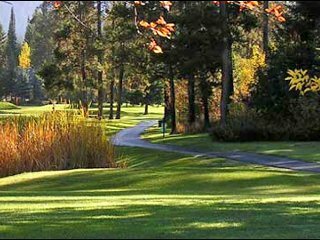 This popular course features many tournaments during the season and now offers 27 holes. Golfers and spectators alike enjoy relaxing in the comfortable clubhouse which features outdoor decks and patios as well as a spacious lounge inside. We do not have any current pre-built packages for McCall Golf Course . · We can customize a package for you! Let us know what you would like and we'll create it for you. *pp=Per person. Rates do not include taxes or any applicable resort fees, cleaning fees or deposits unless mentioned. Subject to availability and subject to change without notice. Valid for new reservations only. Your rate may vary depending on the number of people travelling. Most packages can be customized. Specific Unit valid dates sometimes vary from the listed date. Starting prices are based on overall promotion low price and may not be available in your city. 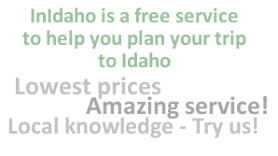 You'll never pay more using our FREE service for the state of Idaho! Plus enjoy great customer service, rates and packages. Thanks for shopping locally! 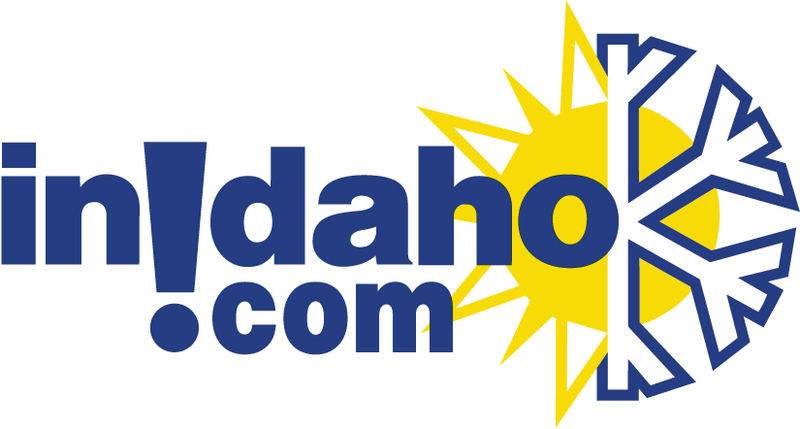 Three, nine-hole courses comprise our beautiful 27-hole facility located in the west central mountains of Idaho. Established in 1934, our tree lined fairways give way to small, undulating greens. The terrain is gentle and easy to walk, with many natural hazards throughout the course. Located next to Ponderosa State Park, it is common to see wildlife enjoying the golf course along with golfers. The views and the wonders of Mother Nature surround and are spectacular. Our moderate mountain climate and long summer nights make golfing here a very pleasant experience. A full Pro Shop: o club and cart rentals o tournaments for men, women, boys and girls o PGA instruction from a tour pro o a driving range o group outings o a full service restaurant and lounge overlooking the golf course with delectable taste treats and beverages o year round banquet facilities McCall provides an incredible mountain golf experience for all levels of play. Visitors often remark, "This is an amazing golf course especially for a public, municipal facility!" Come see for yourself ... we don't think you'll be disappointed! No amenities are listed. Please call. 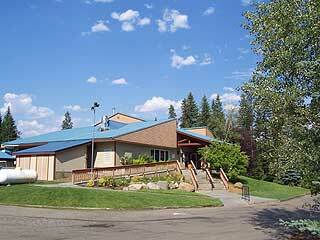 Please note: Guest reviews may mention certain amenities that may no longer be offered with McCall Golf Course. Please check the amenities prior to booking to confirm. "We like that there are 3 nine hole courses and that the staff are always efficient and friendly." Good Value: | Met Expectations: | Do again? "liked the golf course and also rented two pontoon boats which was great fun. Used the ice rink and skate rink. Loved having bikes in our garage to use." 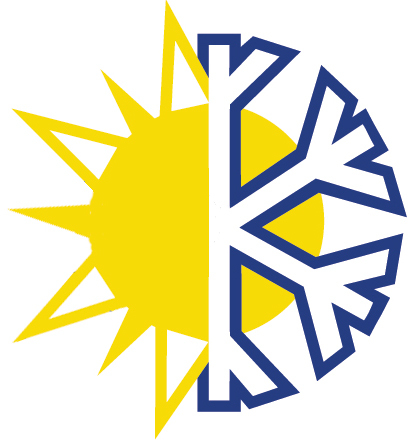 Winter background image courtesy of Brundage Mountain.